The Essex Catering Company can offer a full event service that covers all your private, business and corporate needs. Along with providing an exceptional choice of delicious and exciting menus we can plan your whole event from start to finish including venue sourcing, theming, room design, entertainment and production. Our creativity, efficiency, culinary expertise and attention to detail ensure you of the highest quality, preparation and presentation each and every time. A great event involves many elements coming together! We provide and organise a wide range of services to cover all you event worries, large or small. 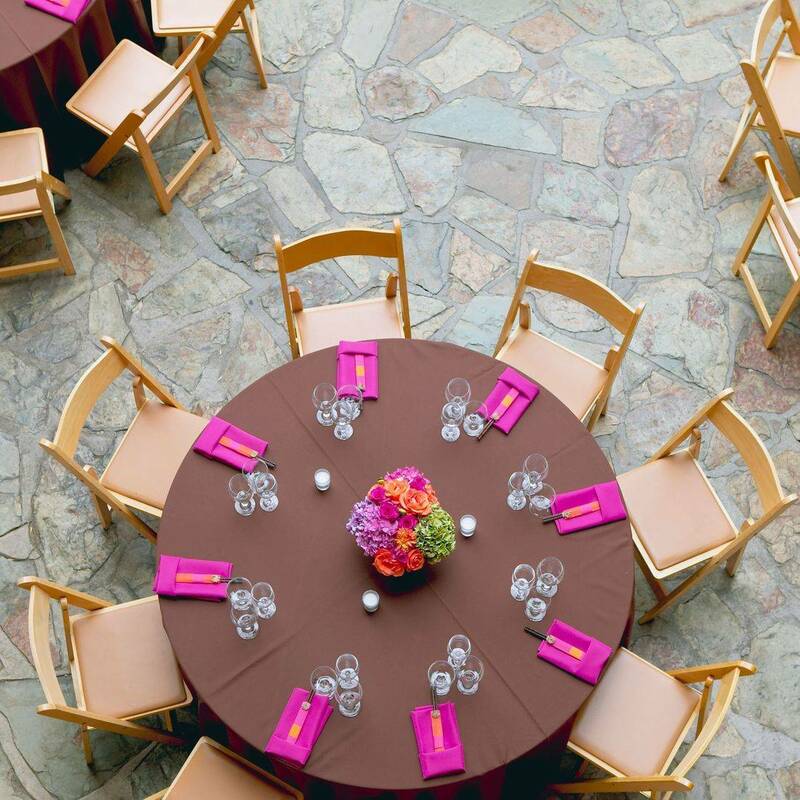 Our own event team will assess your brief and deliver a creative concept that suits your individual event. We are happy to manage all or part – the choice is yours. Your own dedicated event manager can plan and implement your whole event from start to finish, incorporating all event requirements. We have built a network of invaluable relationships with a select group of suppliers who we regard as the best in the business, ensuring you of a unique and an unforgettable event. Whatever your dream, we can offer weddings in stunning contemporary venues, marquees or beautiful country houses. Our attention to every detail ensures you and your guests will be able to sit back and celebrate the most important day of your lives. Our chefs and events team are working with suppliers so they can keep up to date on the food trend and specialist ingredients that are coming in to our markets to make sure that they create the most flavoursome and colourful menu and party fashions to make sure you have a party that will not be forgotten. No more stress - No more headache - We are here to help you every step of the way.